When children are properly nourished, they thrive in the classroom and can achieve so much more outside of school, at home and beyond. Feeding South Florida provides the critical nutrition necessary to ensure children have the sustenance they need to lead a healthy and happy life. Together, with your help, we’re #FeedingFutures. Through a partnership with the Department of Health, Feeding South Florida provides kids with snacks that are low in sugar, fat, and sodium. Underserved children only have access to meals through school breakfast and lunch programs. Therefore, the snacks they receive can be the difference between whether a child goes to bed hungry or has sweet dreams. Although our most effective program to feed kids and their family is the School Pantry Program, the Backpack Program exists in certain areas of our quad-county service area. Feeding South Florida provides select sites with packs of food for the weekend, containing two breakfasts, two lunches, and two dinners, which fit perfectly into the child’s backpack. School personnel have long-documented the far too many times children don’t eat between Friday’s school lunch and Monday’s school breakfast. Studies have shown that poor performance, behavioral problems, and health problems are all part of the effects of hunger. Seeking to fill the void of the necessary nutrients children need to live, learn, and play, Feeding South Florida places pantries in schools, filled with nutritious food for the entire family. Providing choice and variety, families gain access to produce, shelf-stable items, receive benefits assistance and healthy recipes. Summer months are some of the hardest for South Florida families. 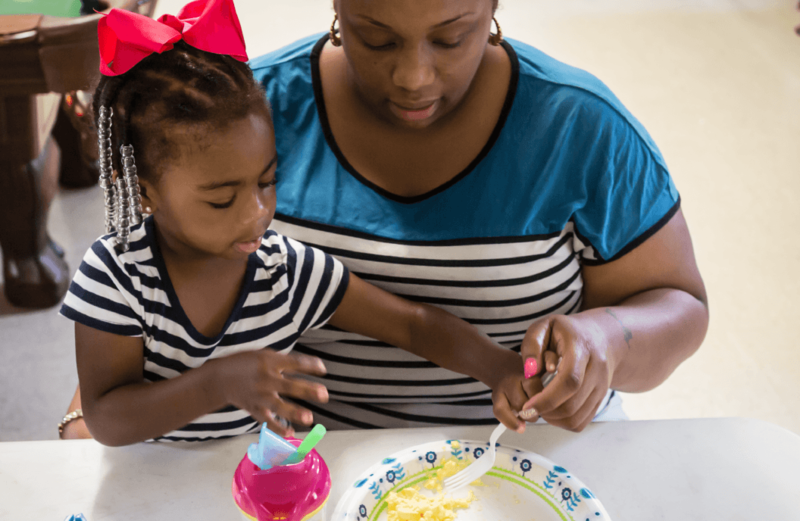 When school is not in session, kids don’t have access to free or reduced meals. Seeking to fill the void of school meals, the Summer BreakSpot program helps close the meal gap during the summer months. Feeding South Florida is a proud sponsor of this USDA program, providing more than 70,000 meals to kids in June, July, and August at qualifying sites.